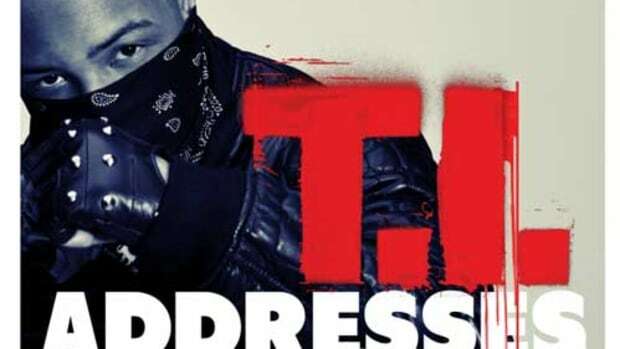 On March 28th T.I. will release his new studio album, The King, off Atlantic/Grand Hustle. The lead single, What You Know, leaked into the hands of our DJ crew. Below you will find some feedback on the record. DJ Lil’ Boogie Says: Once again T.I. has proved to his fans that he really is the “King of the South.” His flow may come off as lazy to that of singles like “24’s” and “You Don’t Know Me.” However on “What You Know,” his flow goes perfectly with the deep, slow tempo of the beat. The hook is very catchy, in fact I find myself walking around saying, “What you know about that, what you know about that?” On the lyrical tip, T.I. delivers as usual, “You don’t wanna fight me bro’/ I’m fast as lightning bro’/ you betta get ya Nikes bro’” Thus, proving once again if you happen to blink you just might miss T.I. moving his way up the charts. DJ Malibu Says: “What You Know,” seems a lot mellower than the typical T.I. that most of us are used to hearing. 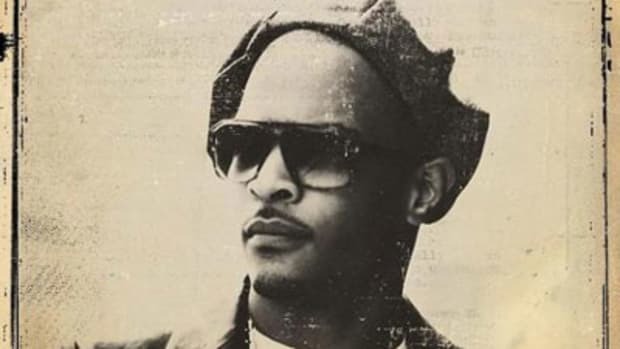 The single is more laid back, which is good because it enables us to get the best of both worlds…the energetic upbeat T.I., and now, the slower, more relaxed feel T.I..
DJ Tonja Says: There are very few MC’s in the game right now who can ride to just about any beat and flow in the pocket, (of course with the exception of Eminem.) T.I. 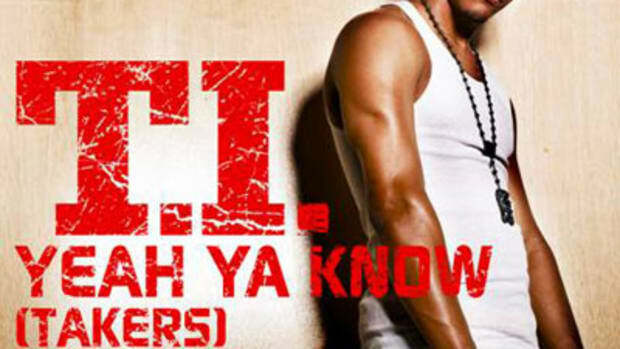 sounds like he is trying something a little different with “What You Know,” but still keeping his laid back street edge. Personally, I would have liked to hear a different lead single for his upcoming release. Maybe if they kick a remix with more drums, I’ll jump on 100 percent.